Wallace Henley, senior associate pastor at Houston's Second Baptist Church, is coauthor with Jonathan Sandys of God and Churchill. 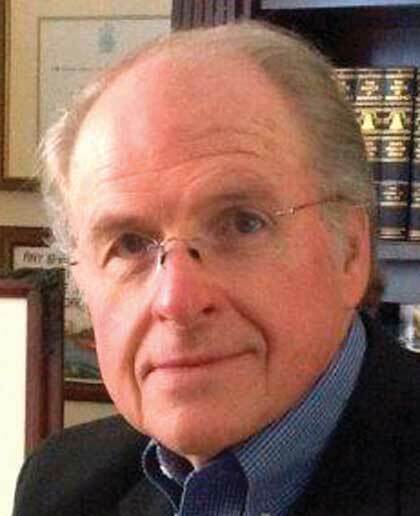 Henley's career, of more than forty years, has spanned newspaper journalism, politics, academia, and the church. Henley was born on December 5, 1941two days before the attack on Pearl Harbor. His childhood was shaped by the images of World War II, especially those of Winston Churchill. During the turbulence of the 1960s, Henley had direct engagement with the culture as a reporter and an editorialist. Later, as a presidential aide in the Nixon Administration, he witnessed firsthand the upheaval in the White House and became passionate about the spiritual dynamics of nations and their leadership. After the collapse of communism in the Soviet Union, he conducted leadership workshops throughout Eastern Europe. He has also lectured widely on worldview, and served as an adjunct professor in worldview studies at Belhaven University, which presented him its top award for excellence in classroom teaching in 2014. He has spoken about leadership in twenty-two nations. 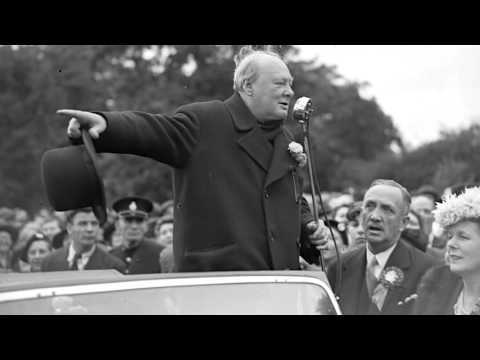 Henley's experiences intensified his fascination with Churchill, and especially the untold storythe spiritual dynamics behind Churchill's life and times. Wallace has authored more than twenty books, some as a collaborator with Dr. Ed Young, his pastor. Almost all of Henley's books deal with the confluence of culture and biblical revelation. As an aide to President Nixon, Henley worked on domestic policy and assisted with presidential briefings and other writings. As a journalist, he was a reporter and an editorialist. In 1968, the Presbyterian Church (USA) named Henley as the nation's top religion writer in the daily newspaper category, and in 1973, the Associated Press awarded him for his coverage of the Birmingham civil rights crisis. Today, he continues to comment on contemporary cultural issues through his column in The Christian Post. Wallace and Irene Henley have been married since 1961. They have two children, six grandchildren, and one great-grandchild.